The International Baccalaureate at Hickory High School aims to develop inquiring, knowledgeable and caring young people who help to create a better and more peaceful world through intercultural understanding and respect. 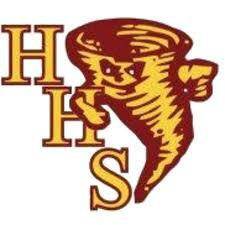 Hickory High strives to offer a challenging program of international education and rigorous assessment in order to encourage our students to become active, compassionate, and lifelong learners who understand that other people, with their differences, can also be right. General Information for prospective students.